Of late, I’ve been studying and playing Raga Bageshri (variously called Bagesri, Bageshree, or Bageshri Kanada). 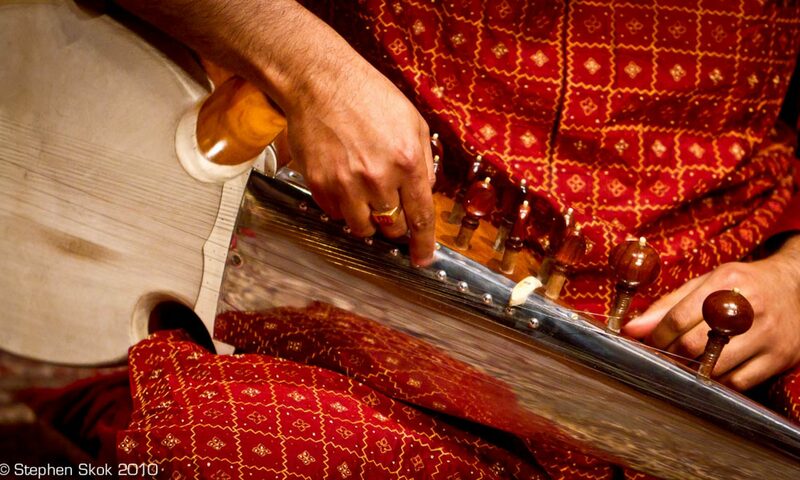 Bageshri is a grand raga, attributed to Thaat Kafi and is a staple of evening concerts. The time prescribed for this raga is evening to late night. I learnt Bageshri when I was 7 years old from my first music teacher Smt Ruby Bose (wonder where she is these days). She taught me a drut khayal “Moha Liyo ” a Sadarang composition. As Bageshri is a staple of music schools, everyone learns it. But, like Yaman, it’s a ocean of a raga – the more you delve into it, the further you can go. Bageshri uses the Pa beautifully to embellish the emotion of the raga. Pa has to be judiciously used, as too much or too little can ruin the raga character. There is infinite scope to vary this composition and put in embellishments – that is the nature of Bageshri. Next, I’ll do the Madhaylaya and Drut gats from various sources.